Live like a King and a Queen while experiencing the trip of a lifetime! 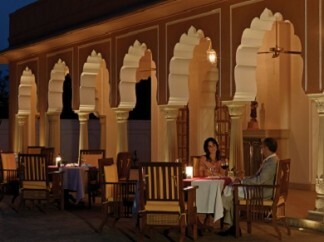 India’s Golden Triangle enthralls you with its amazing cultural sites as you travel in luxury. Diversity makes this trip unique because this area is home to a variety of cultures and religions. On this tour, we will sample these differences from Delhi, the capital to romantic Jaipur, with its colorful forts and palaces. The Taj Mahal never fails to mesmerize! 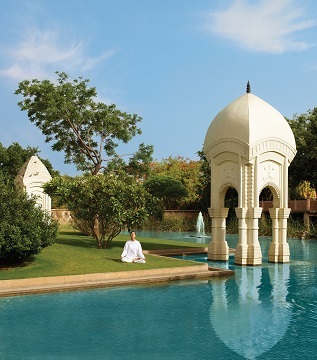 You will be staying at the Oberoi hotels, one of the best reviewed hotels in the world. Luxury Golden Triangle is your chance to see iconic places with royal amenities! After breakfast, we will head out to explore “Old Delhi” with its narrow dirt roads, its myriad people and inexpensive and colorful bazaars that keep alive the traditional workmanship for which Delhi has always been famous. Driving past the Red Fort (we will visit the more elaborate Red Fort in Agra). Red Fort, we trade our motor vehicles for bicycle rickshaws, which will take us into the heart of Chandini Chowk (the silver square – so named because of the silver merchants). Negotiating alleyways, which seemingly get narrower and narrower we end up at the Jama Masjid, the largest Muslim mosque in India. 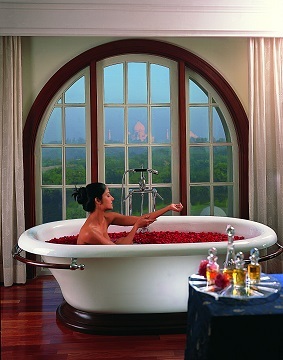 Jaipur is popularly known as Pink City. With its rich & colorful past, resplendent with tales of valour & bravery, it is now one of the most important heritage cities in India. The city was founded in the year 1728 by Maharaja Sawai Jai Singh II, the ruler of Amber. After breakfast proceed for excursion trip takes you to Amber Fort. En route, make a photo stop at the palace of winds the Hawa Mahal. A 5 stored building with 25cm thick facade from the 18 century having 953 windows and niches so that ladies of royal family could see the procession and events in the city without being visible to the people. Proceed to the Amber City Fort situated 130m high with the Aravalli hills around and 11 km north of Jaipur. It was the ancient capital of the Kachhawaha Rajputs till 1037. Enjoy an Elephant ride to the top of the Palace fort. Return to Jaipur. Afternoon enjoy the visit of the “Pink City” of Jaipur. The City Palace occupies the center of Jaipur. It now houses the Royal residence and museums with collections of textiles and costumes, armory, manuscripts, paintings etc. After breakfast drive to Agra. En-route visit Fatehpur Sikri. 40 km (1 hour) after Agra, lies the beautiful and deserted medieval city built by Akbar the Great in the 16th century to serve as the capital of his vast empire. Akbar built the city to celebrate the birth of an heir (the future Emperor Jehangir). After 16 years, there was not enough water to support the population, so the capital was moved back to the Red Fort in Agra. The dryness that plagued Akbar and forced him to abandon his dream city is what has perfectly preserved this moment of Mughal history and exquisite memorial to the genius of Akbar for our admiration today. Early morning sunrise sightseeing of Taj Mahal. 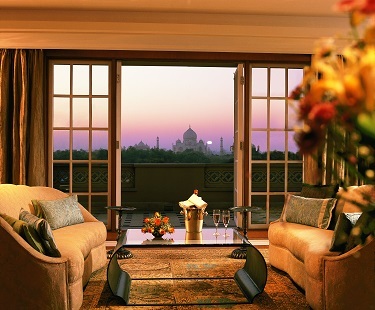 NOTE: Taj remains closed on Fridays. After breakfast visit Agra fort. Agra Fort is another dimension to the city that attracts tourists in hordes. Built by Akbar in Red Sandstone when he was through with the consolidation of his power after accession to power in 1654, Agra Fort worked both as a military strategic point as well as the royal residence. 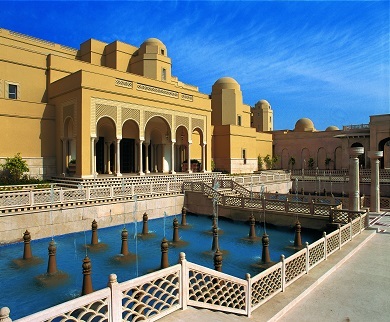 Many of the palaces inside the fort were later added by next generations of Mughal Emperors like Jahangir and Shahjahan. After leisurely breakfast drive to Delhi. After breakfast, you will be met at your hotel and driven to the airport for your flight onward or homebound.